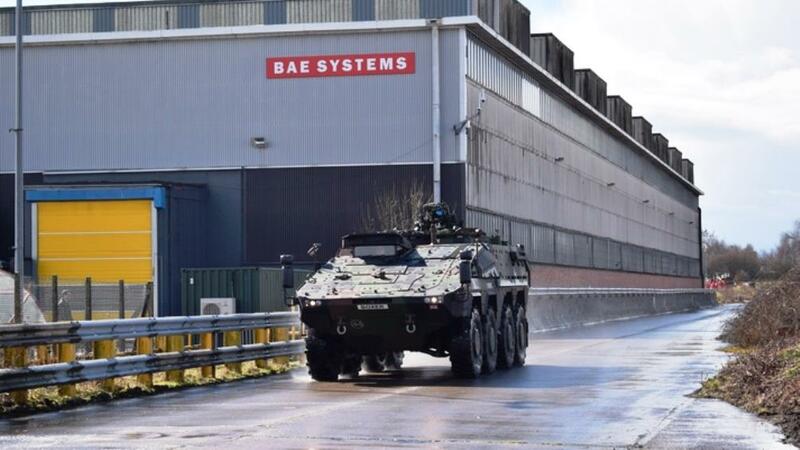 For that purpose Rheinmetall will buy a 55% stake in the current BAE Systems combat vehicles business based in the United Kingdom and BAE Systems will retain 45%. The plan is the new business entity to be a major player in the supply of new Mechanised Infantry Vehicle (MIV) and other strategic combat vehicles programmes for the needs of the British Army. MIV is the British Army’s concept of an 8×8 wheeled vehicle. The creation of the above mentioned Joint Venture, which is to be known as Rheinmetall BAE Systems Land (RBSL), however, is subject to regulatory approvals and it is planned they to be completed within the first six months of 2019. The headquarters of RBSL will be located at the facility of BAE Systems in Telford, the UK and will provide over 400 jobs in the United Kingdom. When the military vehicles technology and products offered by Rheinmetall are combined with the capabilities and products of BAE Systems, such as Trojan, Warrior, Terrier, military bridging and the AS90 self-propelled artillery system, it is expected that a European market leader in the military vehicle sector will be created.